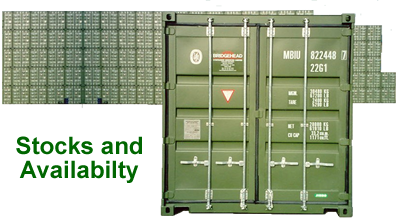 Morbridge International holds stocks of freight containers at depots worldwide. To see current stocking at some of our major depots click here. For details of delivery types available then click here. Still got questions? We have put together a sheet of the most frequent queries from our customers. See the Q&A here.